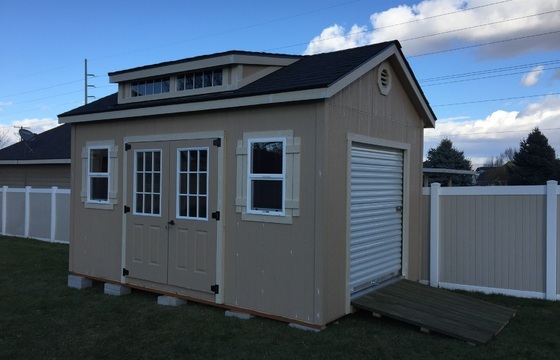 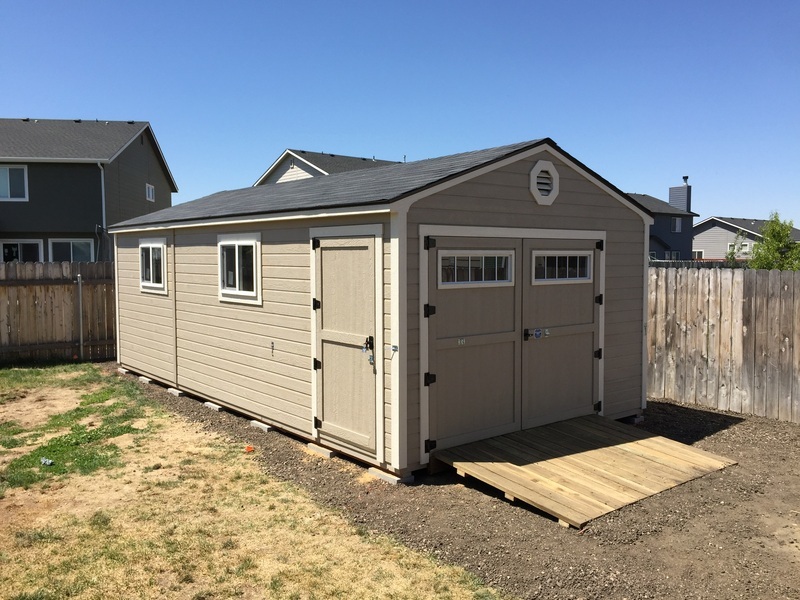 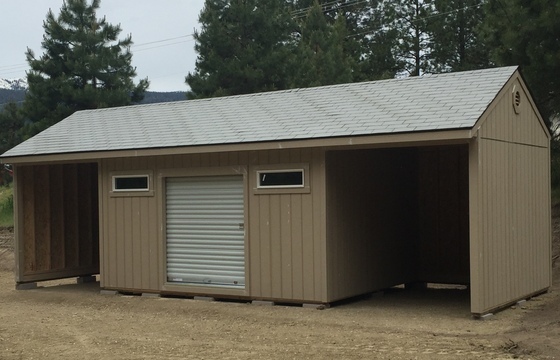 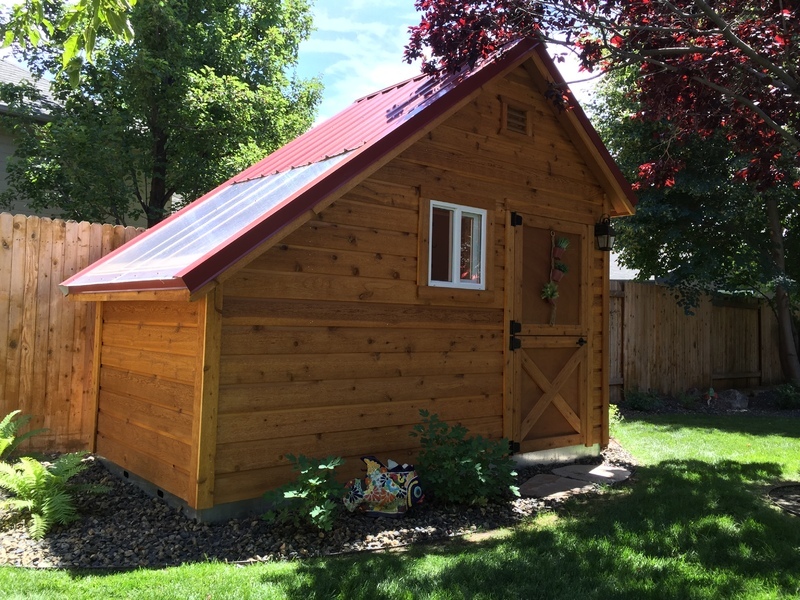 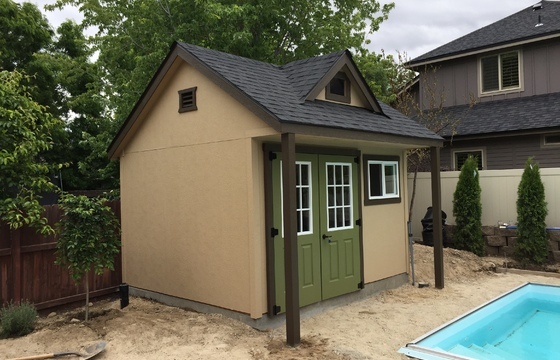 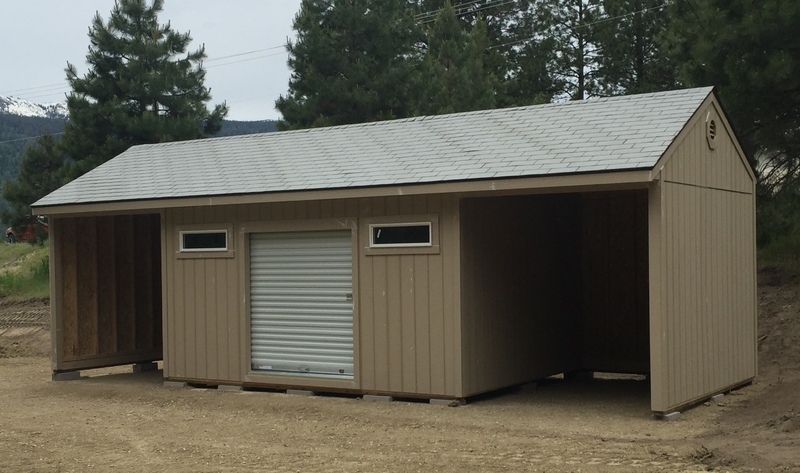 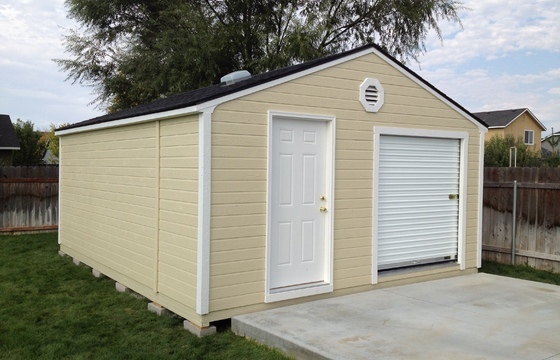 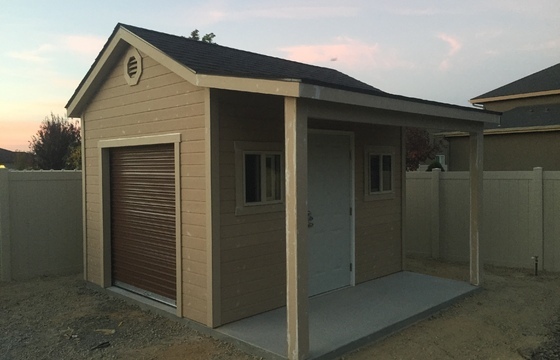 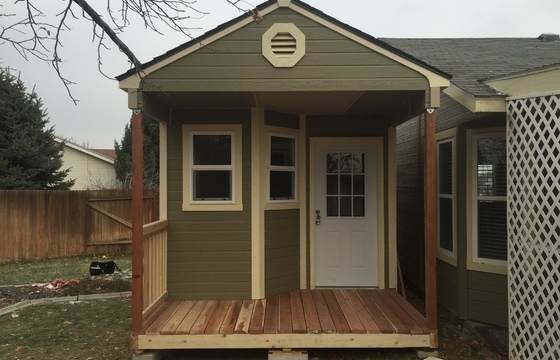 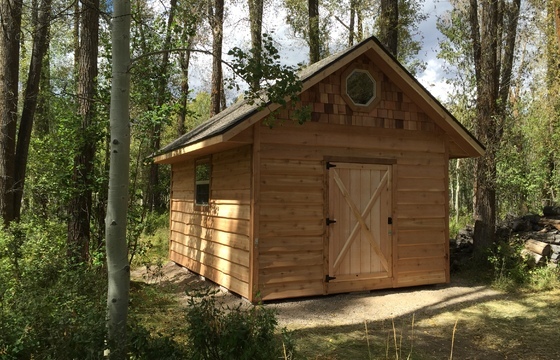 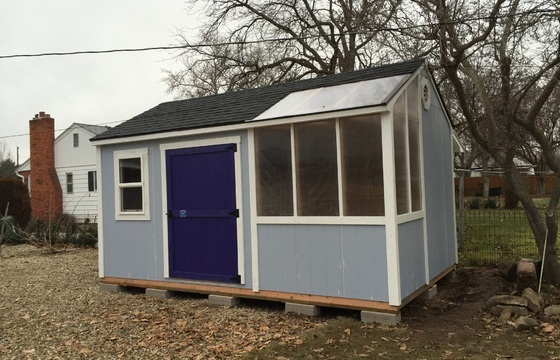 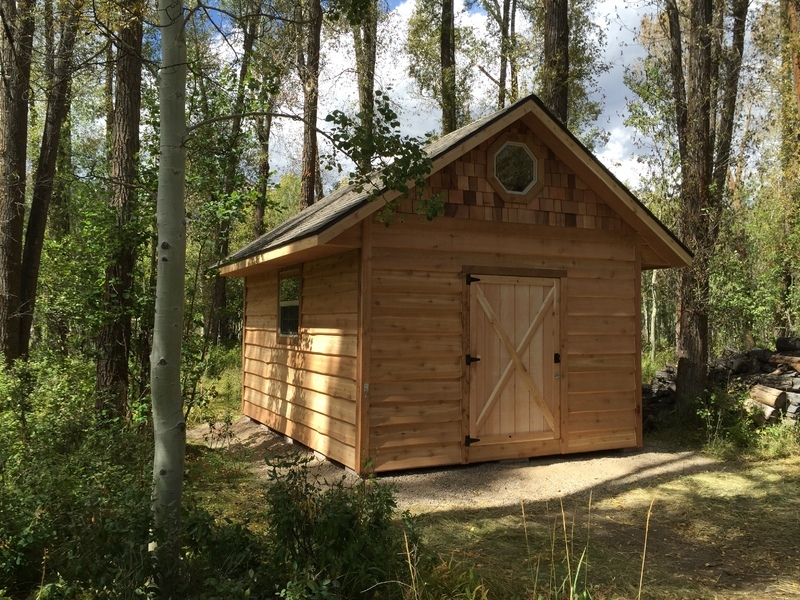 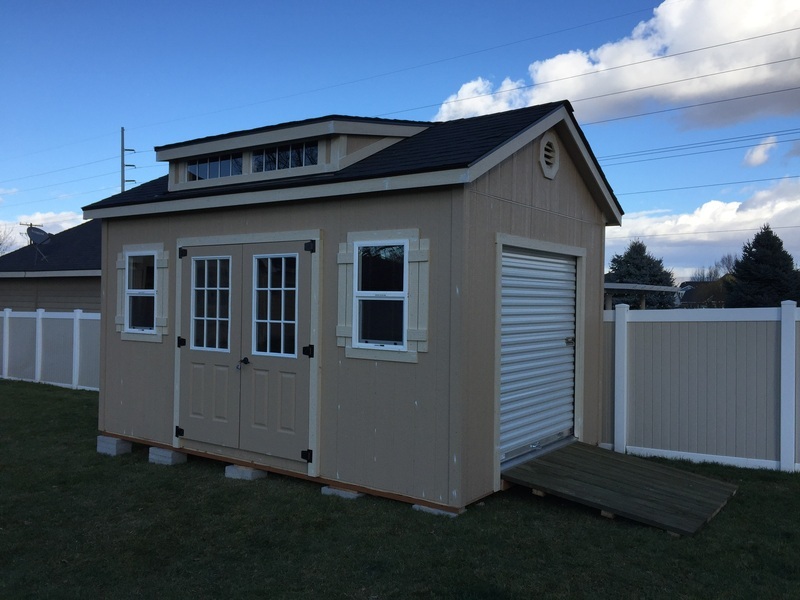 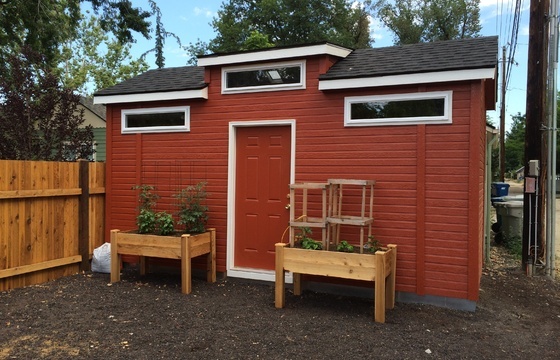 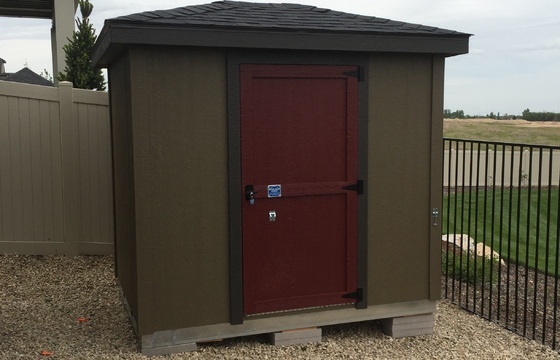 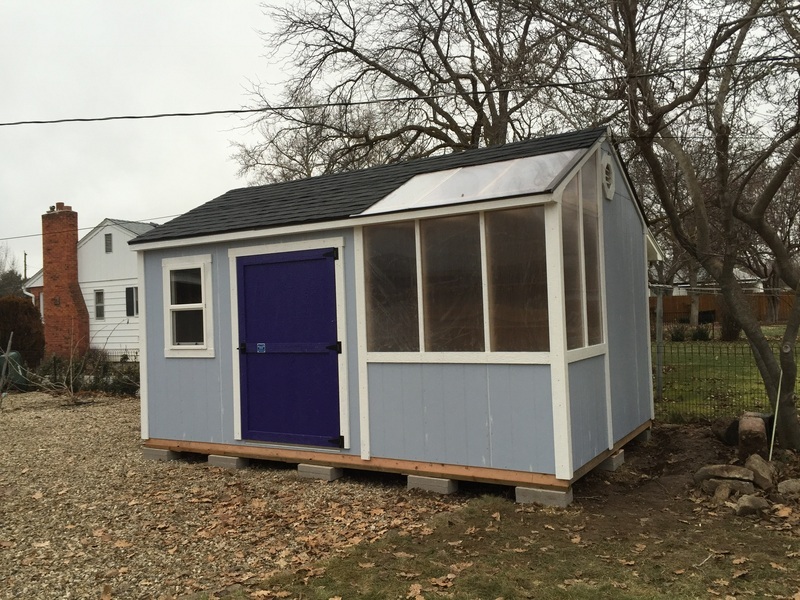 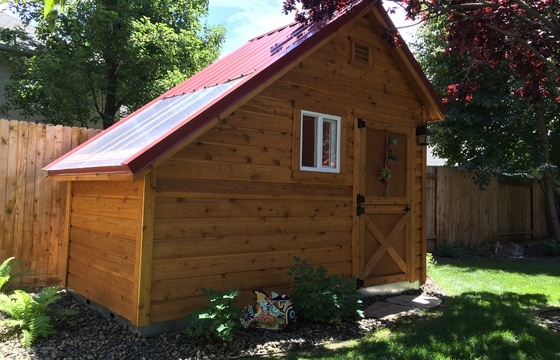 With years of manufacturing experience, Stor-Mor has found that customizing sheds to the specific wants, needs and desires of customers is a perfect recipe for success. 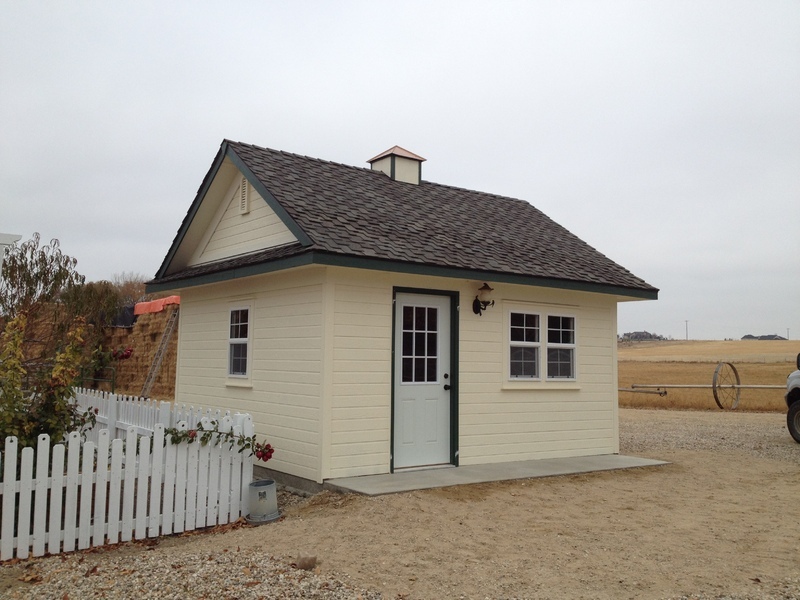 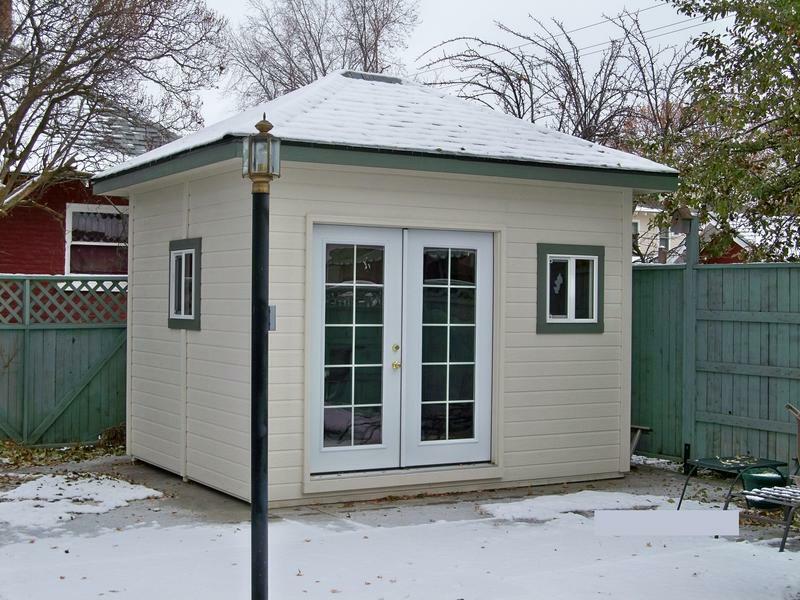 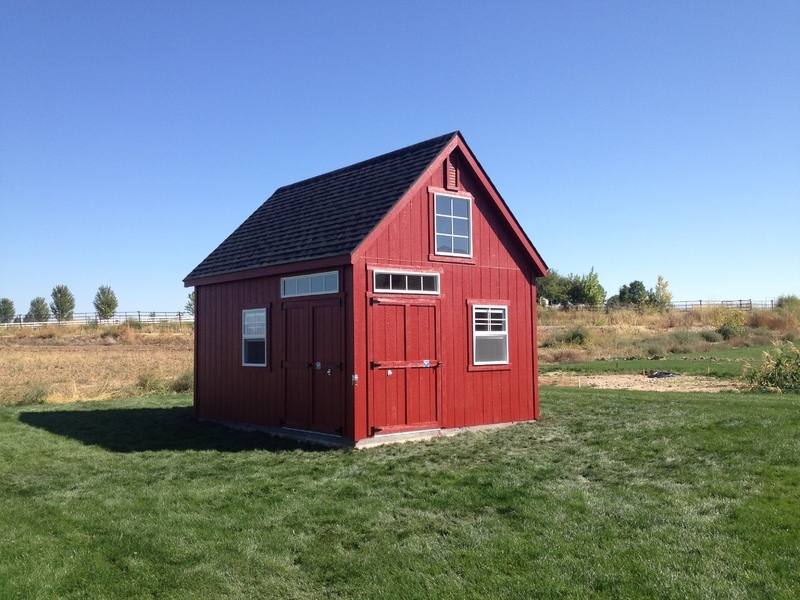 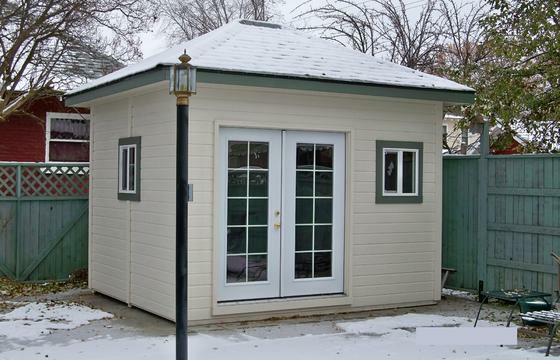 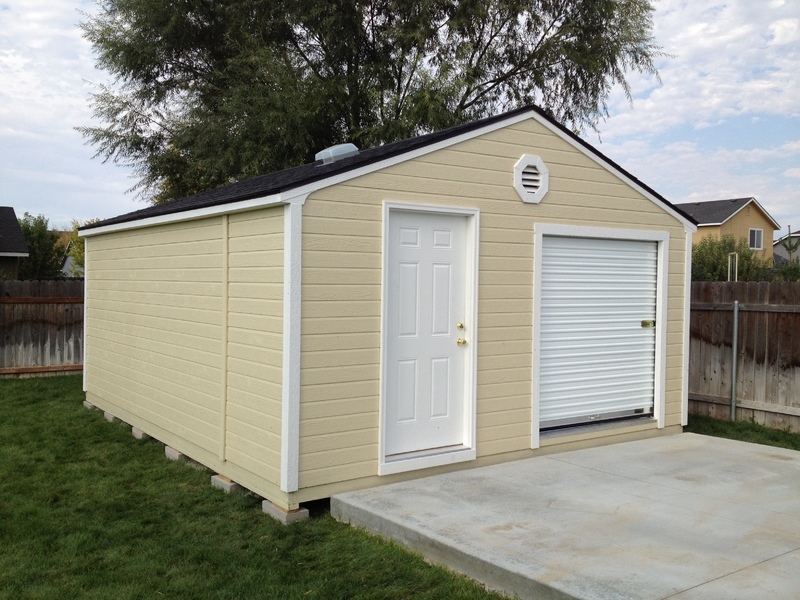 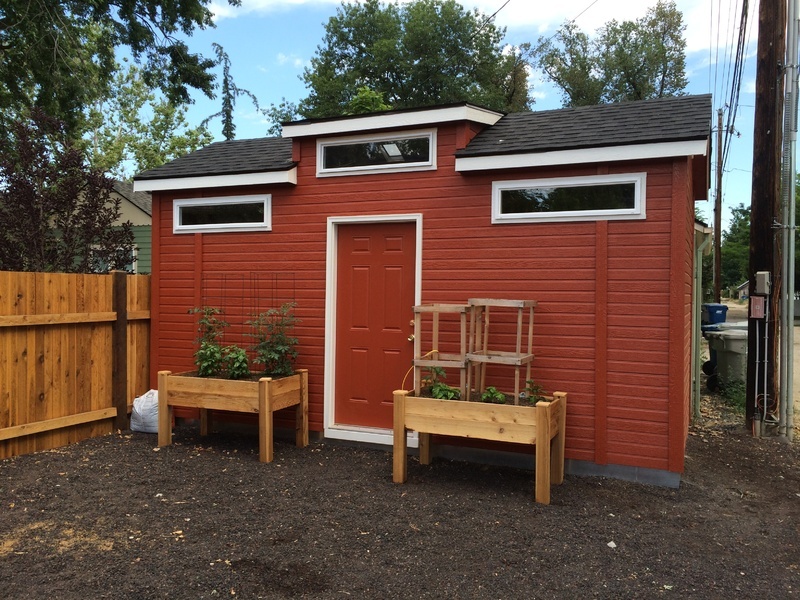 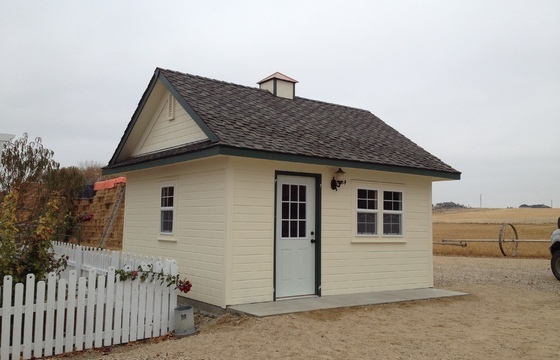 With Stor-Mor's help, your shed can fit in with the look of your home. 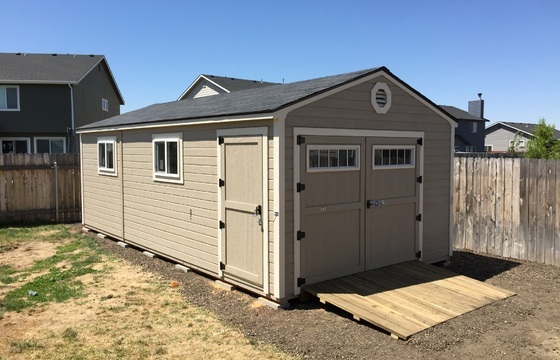 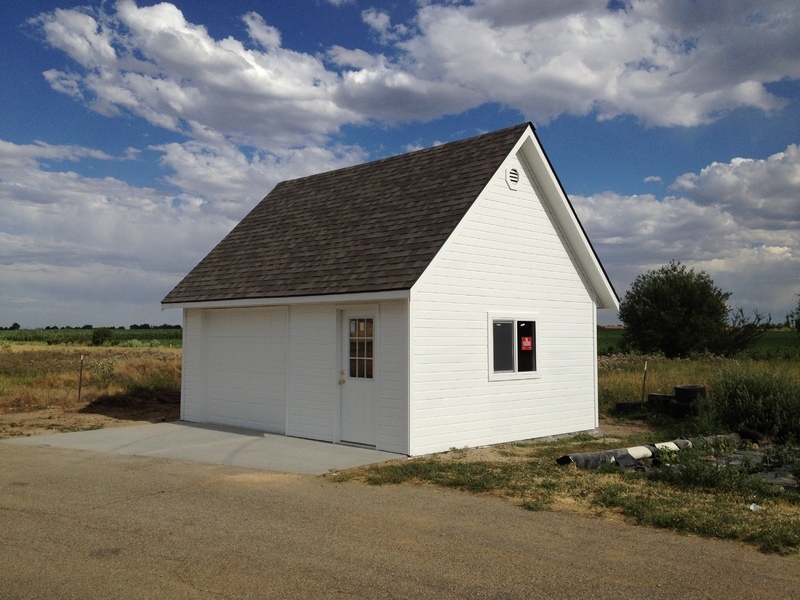 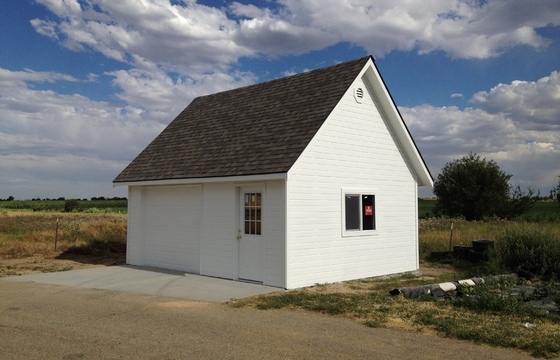 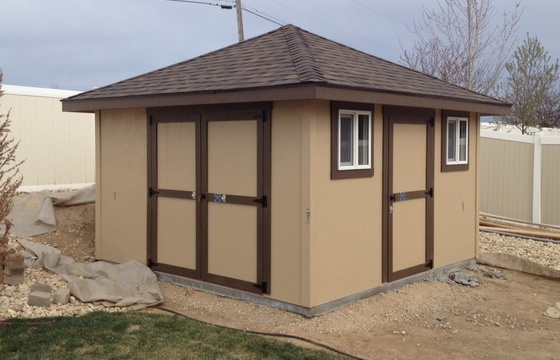 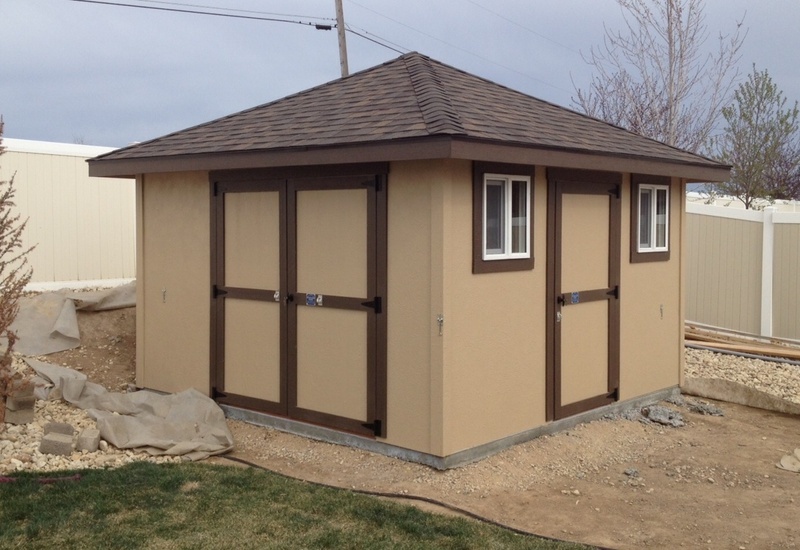 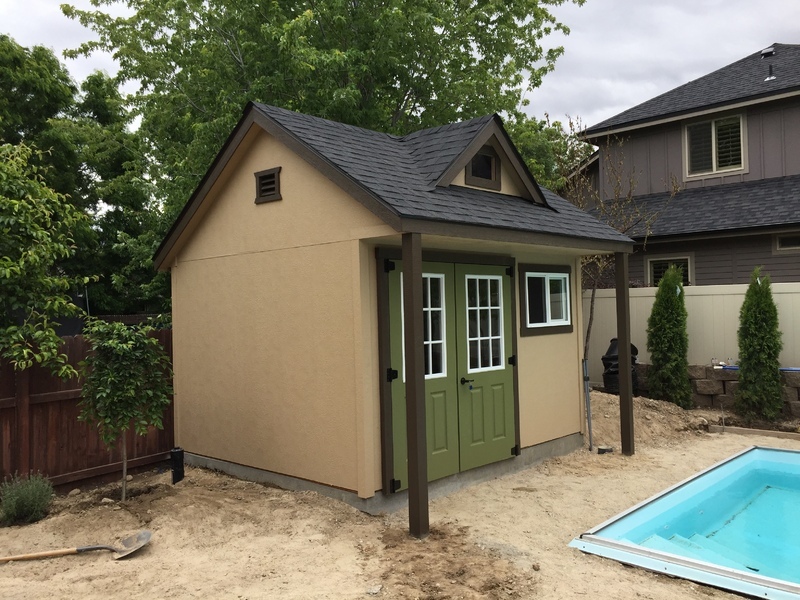 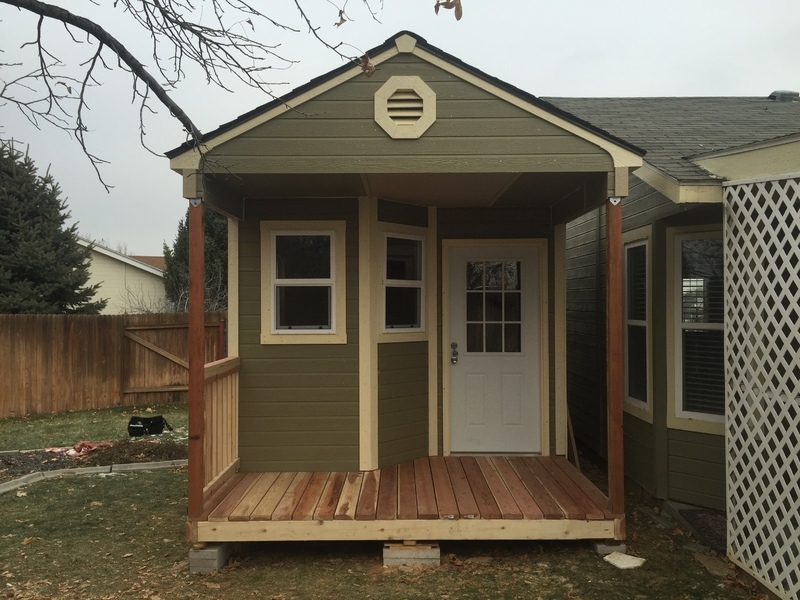 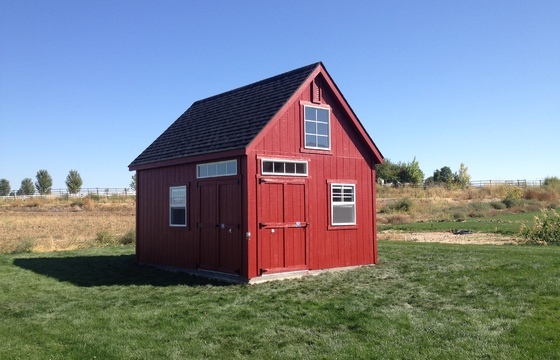 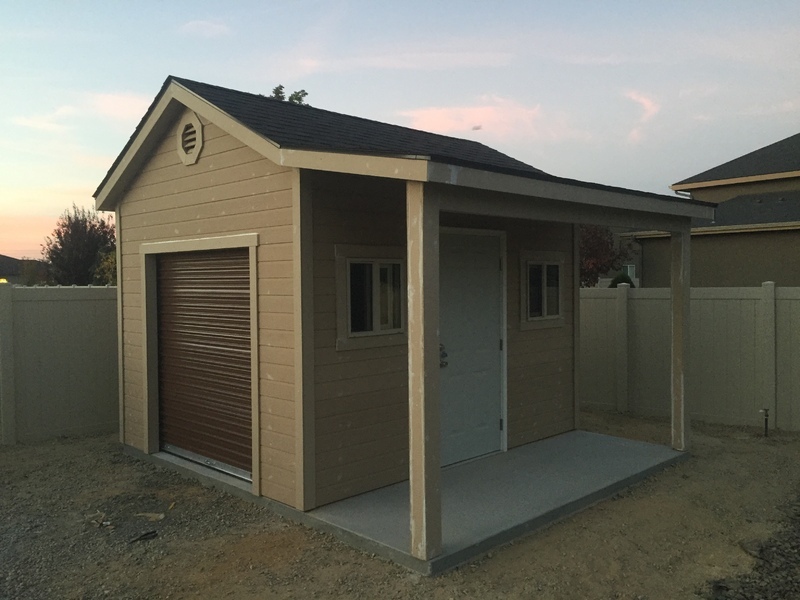 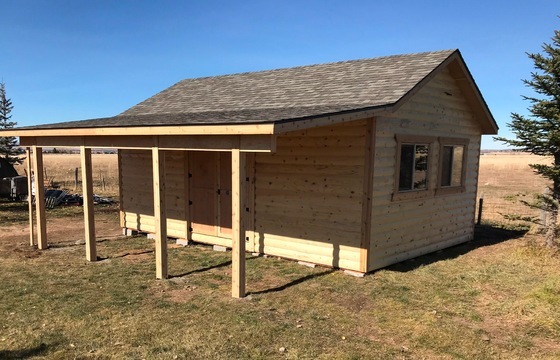 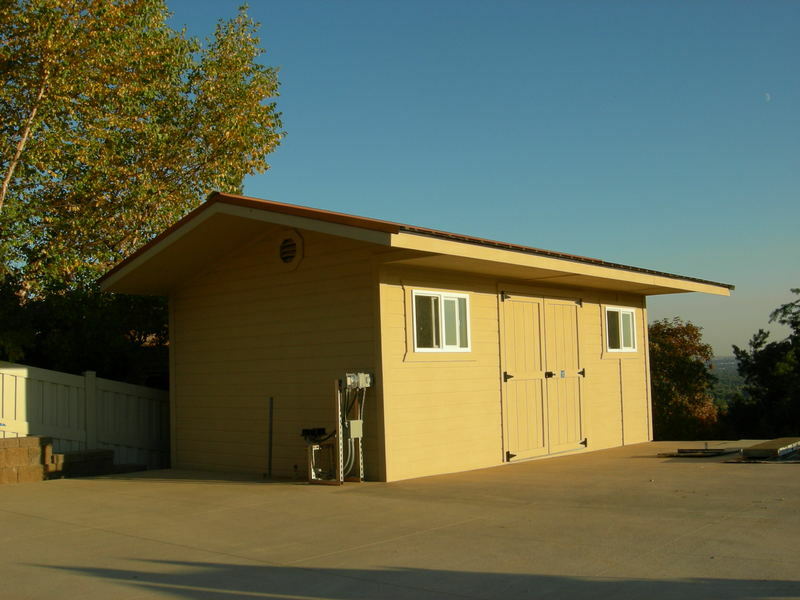 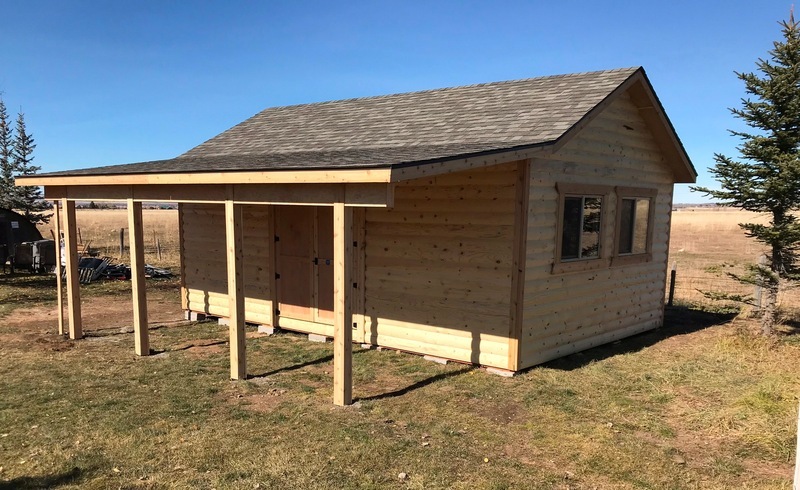 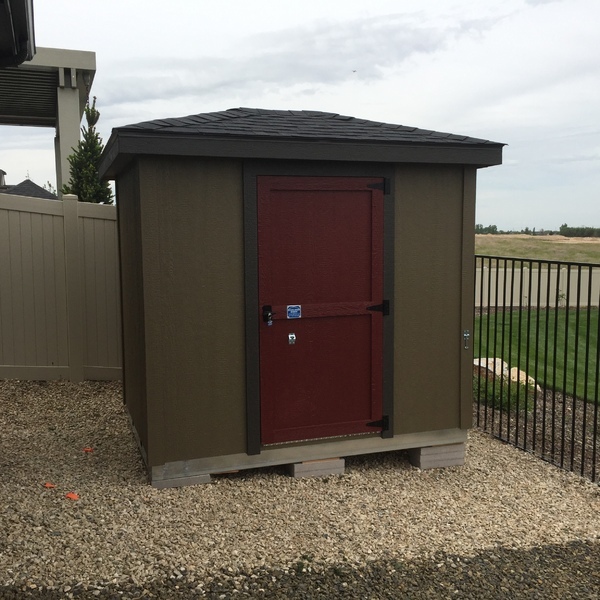 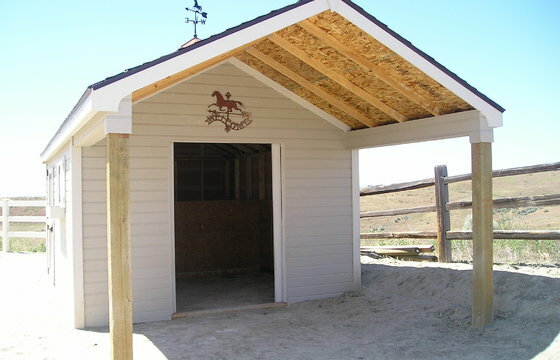 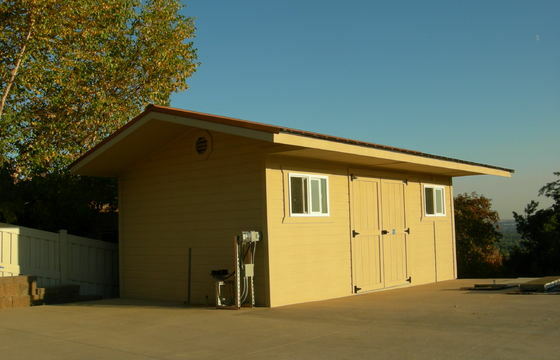 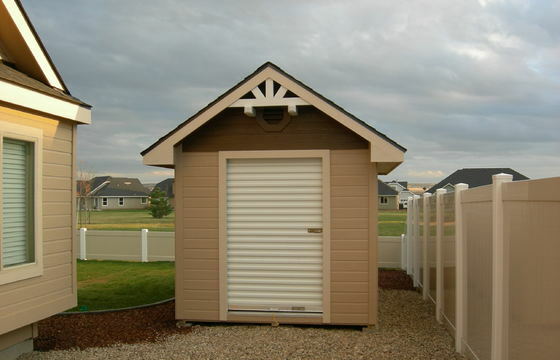 Each custom storage shed project still comes with our commitment to complete customer satisfaction and quality workmanship. 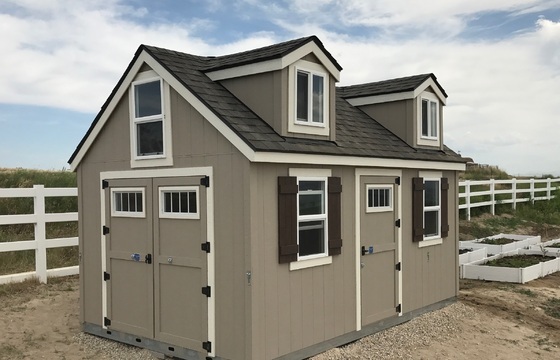 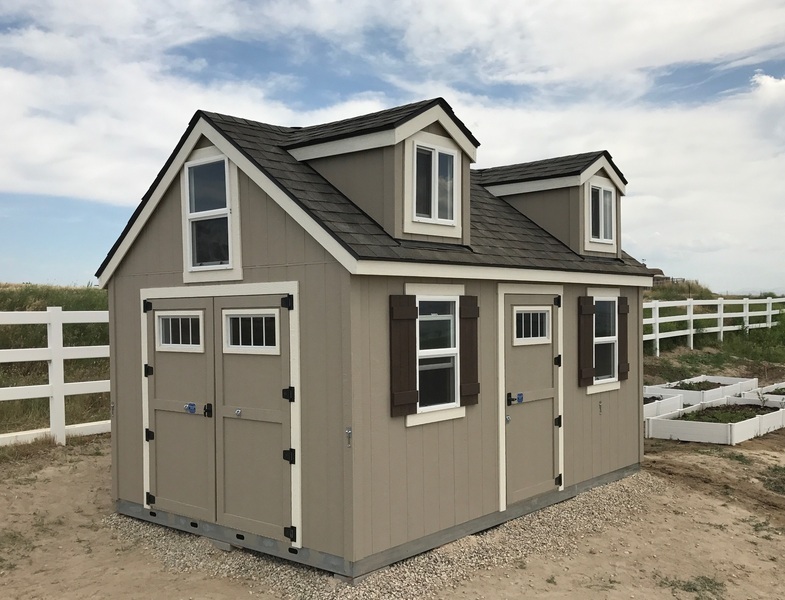 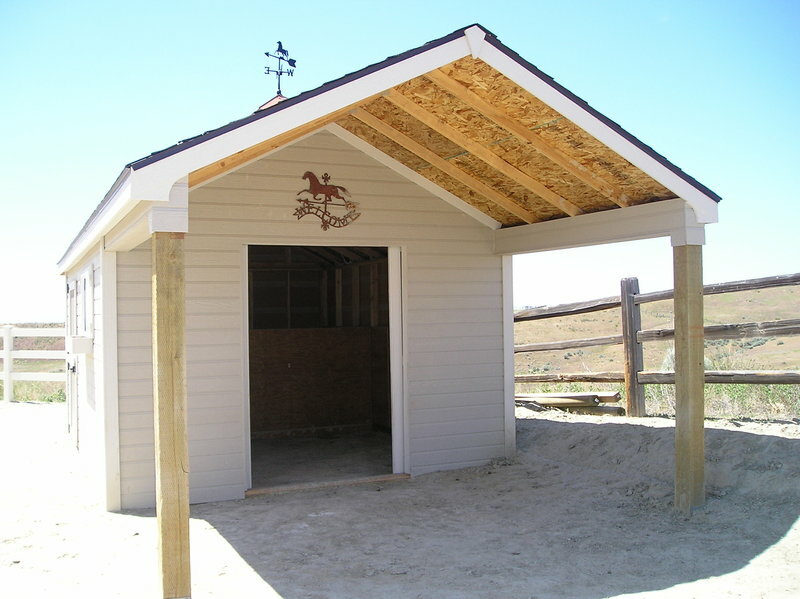 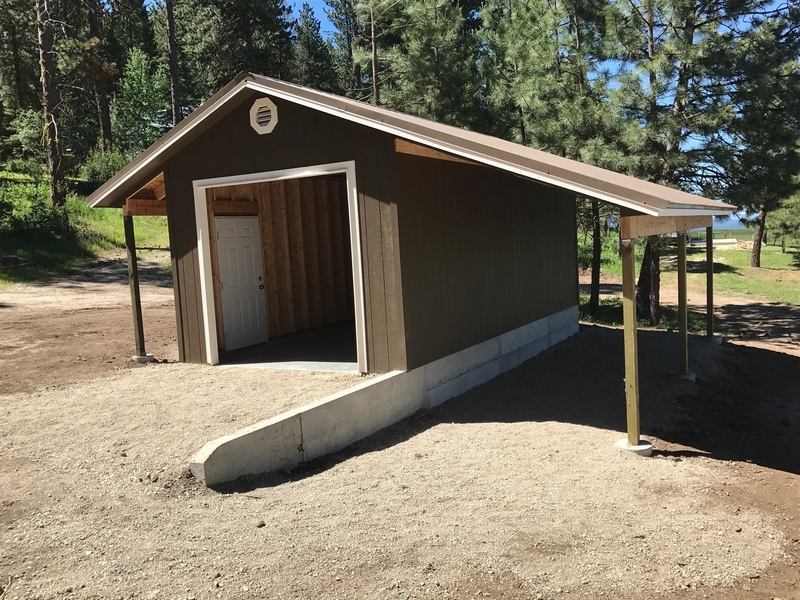 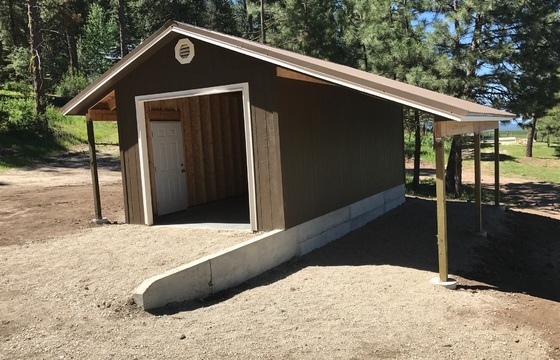 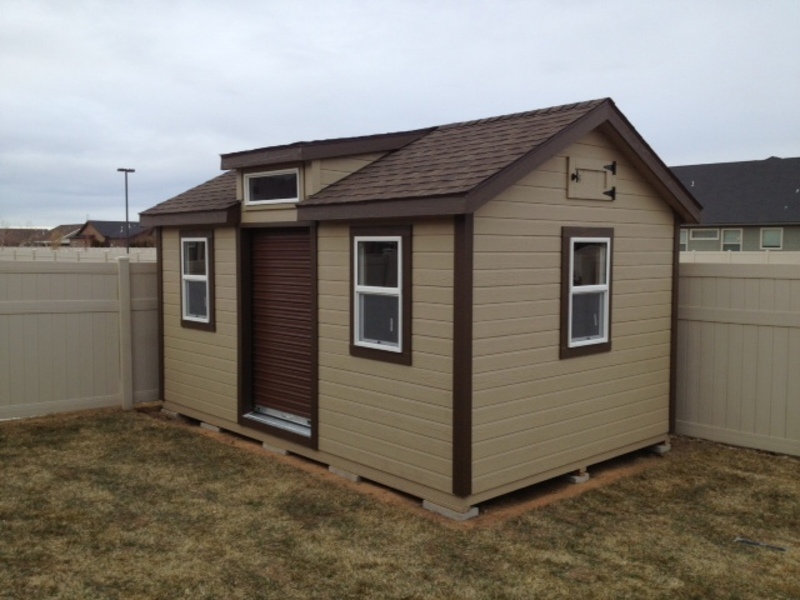 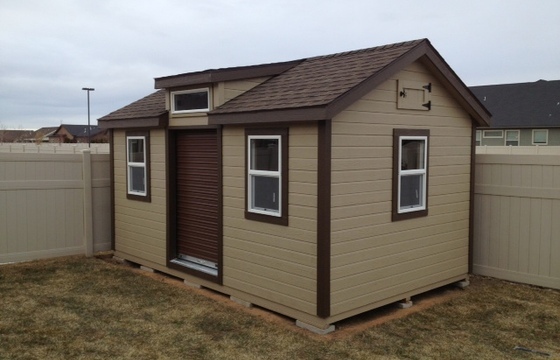 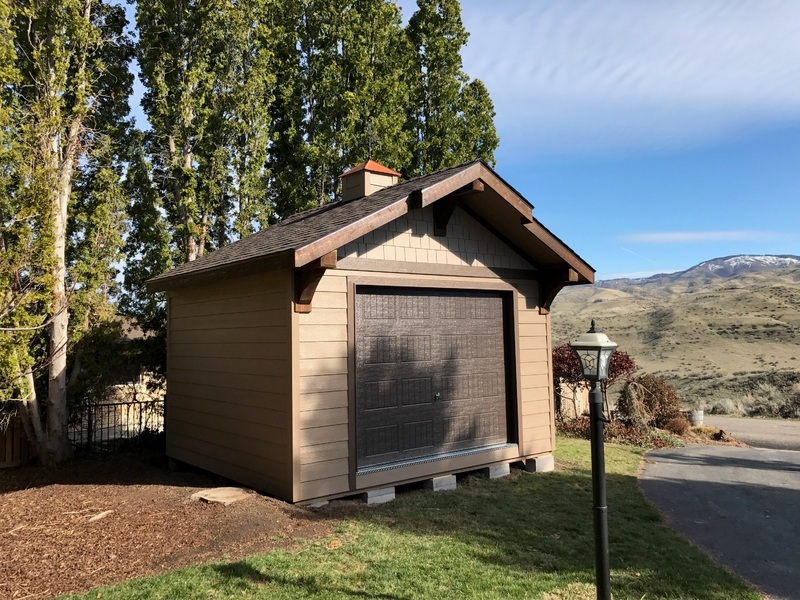 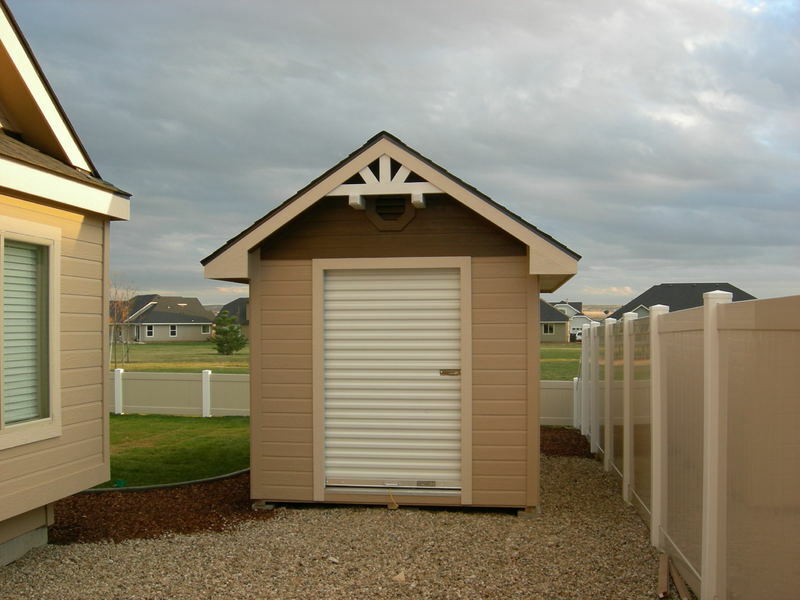 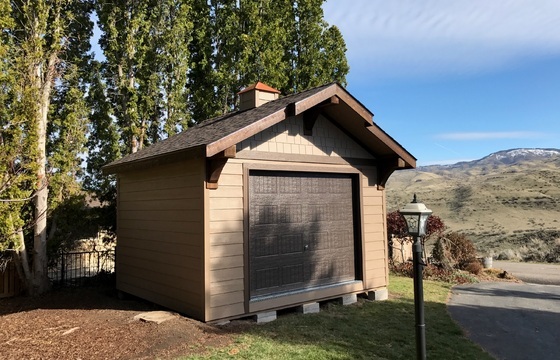 Click on our options & accessories page or talk with one of our representatives about customized options for your Stor-Mor shed.